How Many Rivers Are There in the World? - World Rivers Become a Patron! How Many Rivers Are There in the World? Often, I have heard the question: How many rivers there are in the world? The answer is complicated, as I doubt anyone has actually done the count, but it must be tens of thousands. Croatia, where I come from is a small country, some 55000km2. It lies in the temperate climate zone, from 40°–60°. The climate is characterized by less frequent extremes, a more regular distribution of the precipitation over the year and a longer vegetation period – therefore the name “temperate”. The average annual precipitation is some 1000mm3. 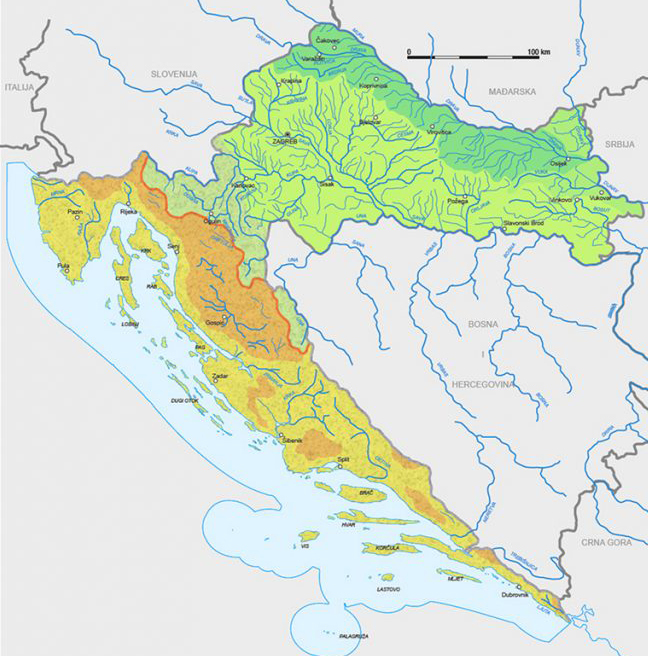 Hydro geologically, Croatia is divided in two almost equal in size regions: Pannonian plain with the fertile soil and karst, limestone south, coastal half (part of rocky Dinarides). We could extrapolate the surface of Croatia to Europe that is 11.2 million km2 that includes the European part of Russia, parts of Kazakhstan (Ural River Basin), the Caucasus, Armenia, Cyprus, and Turkey. Geographically, Europe extends from the Ural Mountains in the east to the Caucasian Alps in the southeast. Authors of the book Rivers of Europe, there are over 150 transboundary rivers in Europe that form or cross borders of two or more countries. The English speaking Wikipedia on its “List of rivers of Europe” lists 535 rivers longer than 100 km, but it’s hard to say if this list is complete. My educated guess, if you include medium and small rivers, it must be thousands, if not tens of thousands. Europe’s three largest rivers, the Volga, the Danube, and the Dnepr, drain one-quarter of the continent. However, they are relatively small by world standards; their catchments ranking 14th, 29th, and 48th, respectively. I have never set a foot in North America, except Miami airport, but I have found that The United States has more than 250,000 rivers, equaling 3.5 million miles of rivers. I guess, by the rivers it s meant all streams. You could circle the globe 140 times and still not have that many miles under your belt! That’s a whole lot of rivers and it’s not surprising – the largest river is the Mississippi, which has a flow volume of 593,000 cubic feet per second at its mouth. The longest river is the Missouri, which flows for approximately 2,500 miles. 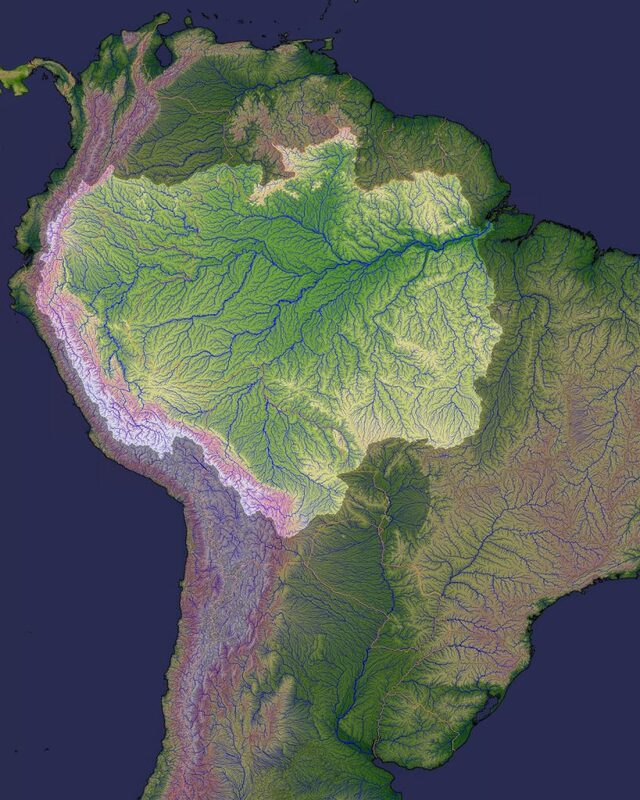 Then, you have South America and Amazon Basin, the world’s greatest catchments. It is drained by the Amazon River and its tributaries and it covers an area of about 7,500,000 km2 (2,900,000 sq mi) or roughly 40 percent of the South American continent. It is located in the countries of Bolivia, Brazil, Colombia, Ecuador, Guyana, Peru, Suriname and Venezuela. Most of the basin is covered by the Amazon Rainforest, also known as Amazonia. With a 5,500,000 km2 (2,100,000 sq mi) area of dense tropical forest, this is the largest rainforest in the world. 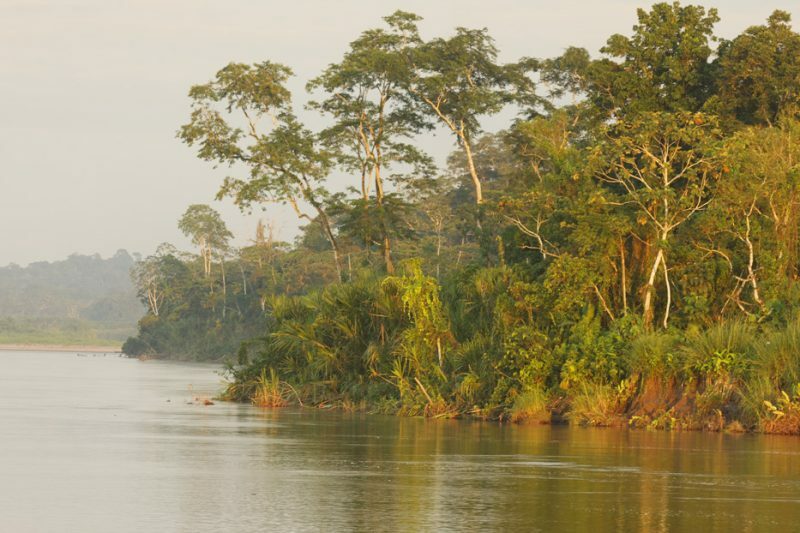 The Amazon has over bigger 1,100 tributaries, 12 of which are over 1,500 kilometers (930 mi) long. These figures will give you an impression of how many rivers exist in the world.